Ecoboat was fun. You get to see the deal close up. Penguin parade is nice if u have the patience to wait. Didn't have enough time to go to Churchill farm. Nobbies is good for photo taking. koala was ok.
With the three Park Pass Combo you'll be able to see a variety of different Australian wildlife and experience the farming culture of Phillip Island all in one go. 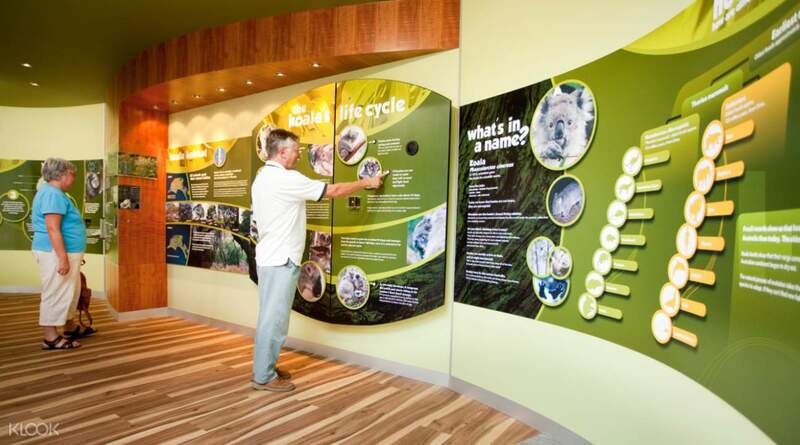 Fully immerse yourself in nature at the koala treetops walk, here you'll be able to spot several of them munching on eucalyptus leaves or snoozing away. You can also endeavour on one of the many trails inside the Koala Conservation Centre and keep an eye out for the vast bird life. Next, make a stop at the Churchill Heritage Farm and go back in time to when the first settlers used this farm land for agriculture. 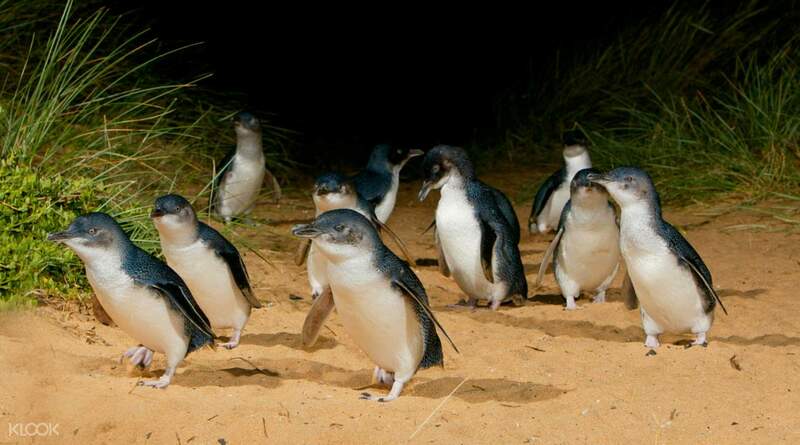 As the sun begins to set head over to the Penguin Parade for the highlight of Phillip Island! Whether you just have a day to explore all three activities or more time later on to experience them, the pass is valid for 6 months so you can decide when you want to see these attractions! This is a must activity when u visit Melbourne. 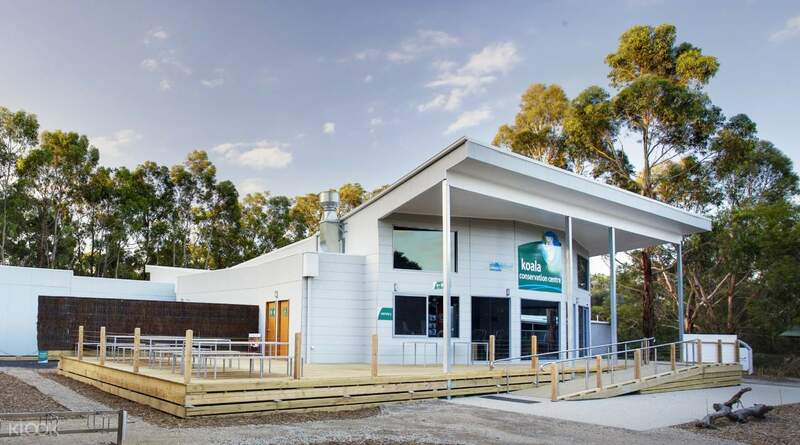 The 3 Parks (Churchill Island, Koala Conservation Centre and Penguin Parade) ticket by Klook is cheap, reliable and convenient. Just show the e-ticket/barcode from your phone to the relevant person. Note: If budget is allow choose the Penguin Plus option for Penguin Parade. U will be able the see the cute little penguin in near distant. Must bring jacket as the weather in Philip Island can be very cold! This is a must activity when u visit Melbourne. The 3 Parks (Churchill Island, Koala Conservation Centre and Penguin Parade) ticket by Klook is cheap, reliable and convenient. Just show the e-ticket/barcode from your phone to the relevant person. Note: If budget is allow choose the Penguin Plus option for Penguin Parade. U will be able the see the cute little penguin in near distant. Must bring jacket as the weather in Philip Island can be very cold! Those penguins are awesome n really cute n small but we are not allowed to take any pictures of them. The Australian audiences are more busy catching foreigners with cameras than watching the penguins. Funny! Those penguins are awesome n really cute n small but we are not allowed to take any pictures of them. The Australian audiences are more busy catching foreigners with cameras than watching the penguins. Funny! Klook offered a very good discount for the Phillip Island 5 in 1 combo tickets. It was a great experience with lots of fun and excitement. The Adventure Ecoboat tour is highly recommended and you will stand a chance to have an up close encounter to one of the largest colonies of seal in Australia. Klook offered a very good discount for the Phillip Island 5 in 1 combo tickets. It was a great experience with lots of fun and excitement. The Adventure Ecoboat tour is highly recommended and you will stand a chance to have an up close encounter to one of the largest colonies of seal in Australia. We purchased Philip Island Combo tickets from Klook. It’s an amazing experience for us to witness the penguin parade, wool shedding at the Churchill Island and visit to the Koala Conservation Center! It’s so convenient for us to purchase the tickets online and we can redeem the tickets immediately after showing the booking record. We purchased Philip Island Combo tickets from Klook. It’s an amazing experience for us to witness the penguin parade, wool shedding at the Churchill Island and visit to the Koala Conservation Center! It’s so convenient for us to purchase the tickets online and we can redeem the tickets immediately after showing the booking record. The combo package is of excellent value. We enjoyed 4 of the 5 activities due to limited time. The EcoBoat adventure is a must-do activity if you are looking for excitement and great views with seals! The combo package is of excellent value. We enjoyed 4 of the 5 activities due to limited time. The EcoBoat adventure is a must-do activity if you are looking for excitement and great views with seals! This is the best nature experience by far. If you are thinking of going to a zoo whilst you are in Melbourne. You may consider Phillip Island instead. Ozzy animals are up close, and you are actually helping them sustain the conservatories when you buy their tickets. Plus even the information centers here said that the 5 Park Pass that I got from Klook is a great deal for buy 1 get 1! [ᾑ7] You just have to consider getting your own transportation once you get to the island. You can get here by vline bus coming from Southern Cross Station. This is the best nature experience by far. If you are thinking of going to a zoo whilst you are in Melbourne. You may consider Phillip Island instead. Ozzy animals are up close, and you are actually helping them sustain the conservatories when you buy their tickets. Plus even the information centers here said that the 5 Park Pass that I got from Klook is a great deal for buy 1 get 1! 🤗 You just have to consider getting your own transportation once you get to the island. You can get here by vline bus coming from Southern Cross Station. 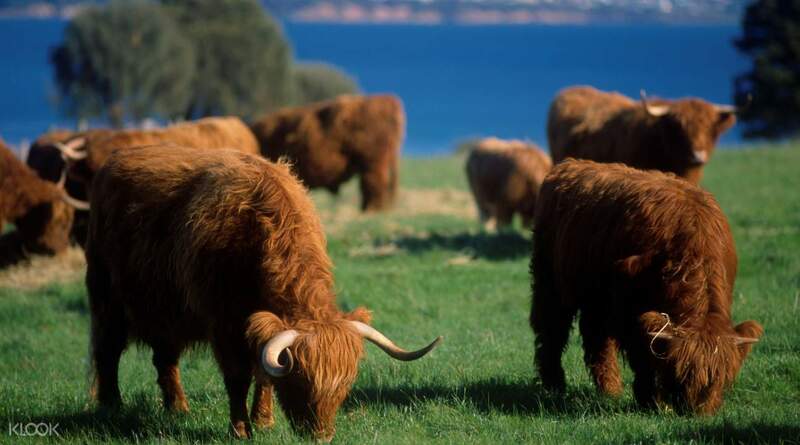 Phillip island was very worthwhile going, and the 3 Parks combo ticket we got gave us some nice savings while ensuring we were able to get the most out of our one day tour to Phillip island. 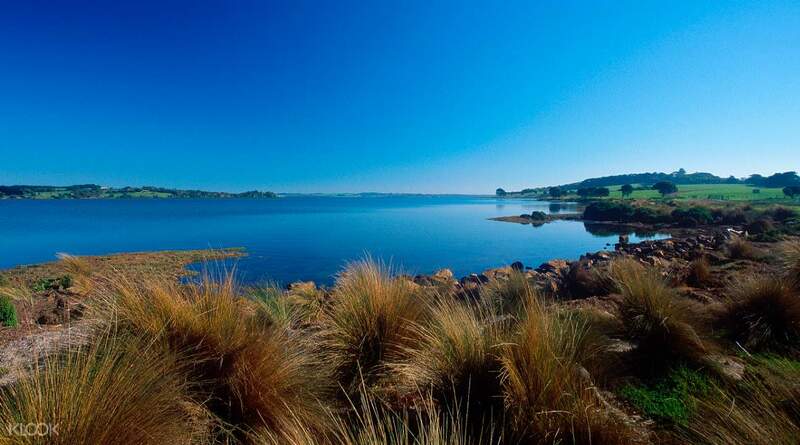 Phillip island was very worthwhile going, and the 3 Parks combo ticket we got gave us some nice savings while ensuring we were able to get the most out of our one day tour to Phillip island. Phillip Island Combo Ticket is worth the value. Great experience and stunning scenery in Phillip Island. Highly recommended to buy the tickets via Klook. Phillip Island Combo Ticket is worth the value. Great experience and stunning scenery in Phillip Island. Highly recommended to buy the tickets via Klook.